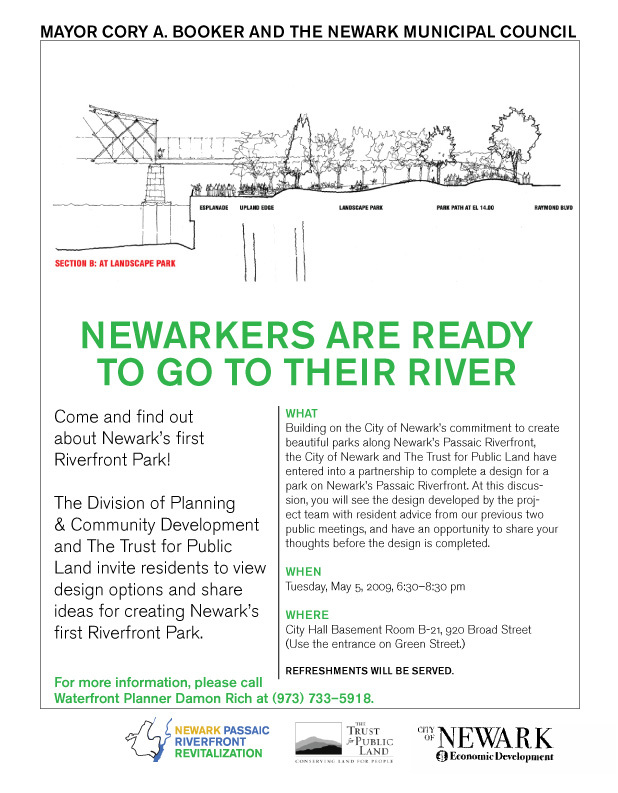 Please join us as the Newark Riverfront Parks project team shares the nearly complete design for discussion. At this discussion, you will see the design developed by the project team with resident advice from our previous two public meetings, and have an opportunity to share your thoughts before the design is completed. 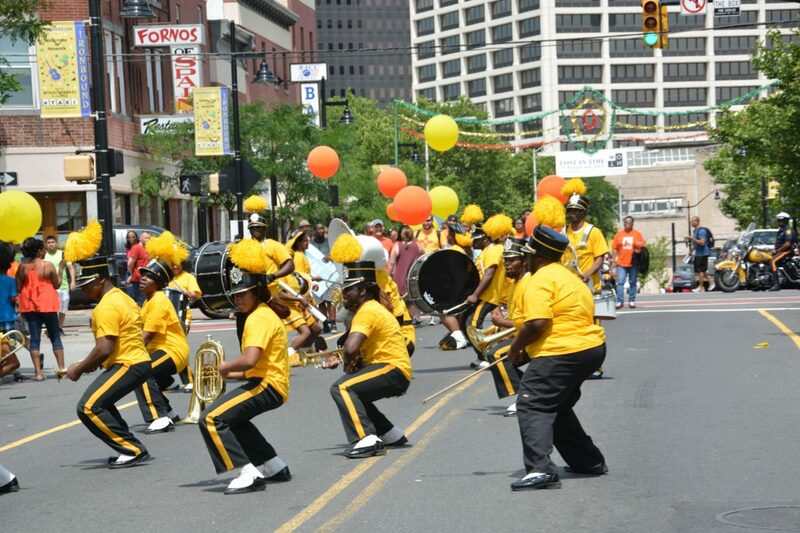 This entry was posted in Building Things, Public Programs on April 29, 2009 by newarkriverfront. 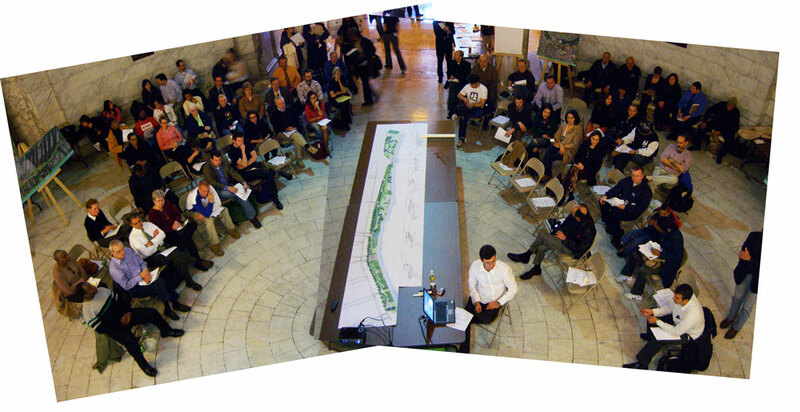 On March 31, 2009, over 70 people attended the second public meeting about the planning and design of Newark Riverfront Parks. The project team, including the City of Newark Division of Planning & Community Development, the Trust for Public Land, and Lee Weintraub Landscape Architect, presented their first draft design ideas for the park. Then, participants worked in groups to generate questions and ideas for park access, security, programming, and design. The notes from these groups are included in the PDF of the public presentation below. You can download a PDF of the public presentation here (4 megabytes). You can download a comment sheet to share your thoughts here. Or a comment sheet in Spanish aqui. 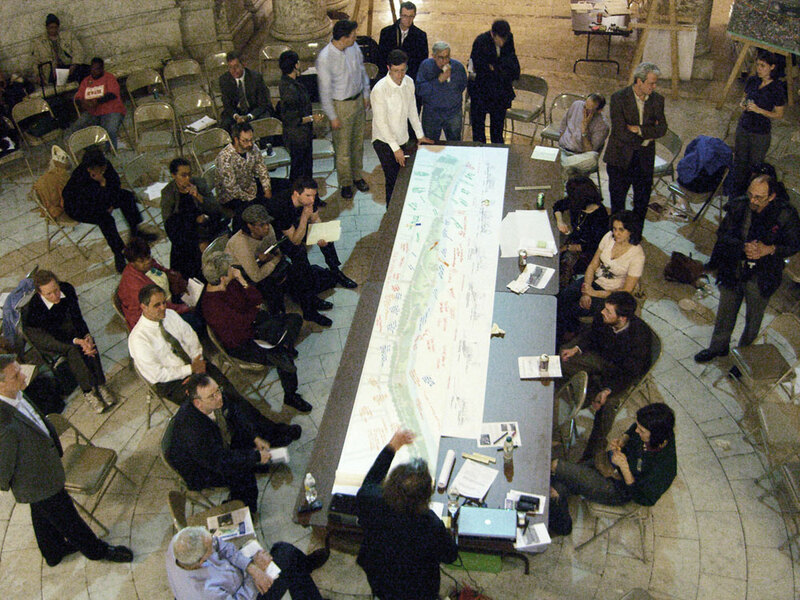 This entry was posted in Building Things, Public Programs on April 14, 2009 by newarkriverfront.